Normal menstrual cycle is a key for female health, reproduction and other important functions including sexual behavior, skin appearance, hormonal fluctuations, etc. Menstrual cycle can be different from woman to woman and it can change during different periods of life (puberty, reproduction- childbearing years, premenopause and menopause). Menstrual can vary in length, duration, regularity and side effects. The most important is regularity. Many women have 28 days menstrual cycle but any menstrual cycle between 23 – 35 days should be also considered as normal. From birth to puberty female reproductive organs (ovaries, Fallopian tubes and uterus) develop and achieve maturity. Ovaries grow and store eggs, Fallopian tubes and uterus grow and become mature (ready to conceive a baby). Only mature reproductive organs can insure normal menstrual cycles. Female hormones regulate menstrual cycle. Every month pituitary gland produces luteinising hormones (LH) and follicle-stimulating hormones (FSH) which in turn stimulate ovaries to produce two main female hormones (estrogen and progesterone). These hormones regulate whole menstrual cycle. 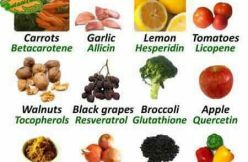 Hormonal balance is crucial for normal menstrual cycle. Each menstrual cycle has three phases – follicular, ovulatory and luteal. Every month hormones trigger growth of 15-20 eggs in ovaries (so called “follicles”). Each follicle contains one undeveloped egg. During follicular phase one follicle in one ovary becomes dominant and reaches full maturity (ready for ovulation). 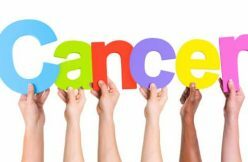 Usually dominant follicle suppresses all other follicles and they stop growing. Dominant follicle continues estrogen production up to ovulation phase. Rising estrogen triggers maximum surge (peak) of LH which causes release of mature egg from dominant follicle. At birth females have about one million eggs and by puberty only 300000-400000 remains. During reproductive period of life only 300-400 eggs can be ovulated while others degenerate during pregnancy, during use of birth control pills or other hormonal contraception. Ovulatory phase starts in the middle of menstrual cycle (on 13-16 days of cycle). 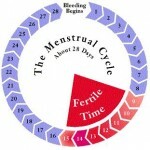 Day of ovulation can vary from cycle to cycle. During ovulation phase dominant follicle releases mature egg ready for fertilization. 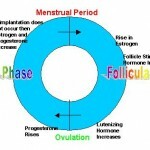 Ovulatory phase is the most fertile period of menstrual cycle. It is important to know that released mature egg can survive up to 24 hours. At the same time, mature active spermatozoids usually survive 3-5 days. 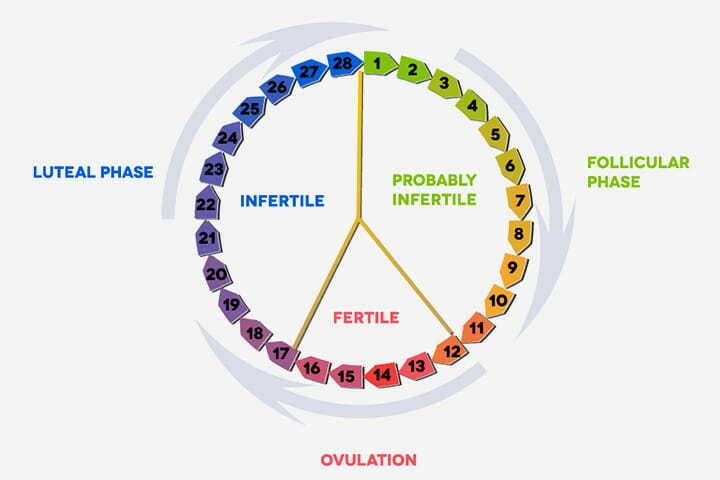 Ovulation is the midpoint of normal menstrual cycle. Next menstrual period starts usually after 14 days. Luteal phase starts right after ovulation. It is a period of different hormonal balance. Empty follicle (after ovulation) develops into so called “corpus luteum” which produces hormone progesterone. Progesterone prepares uterus for implantation of fertilized egg (if pregnancy occurs). If egg is not fertilized, it passes through the uterus. By the end of luteal phase the internal uterine lining breaks down and sheds – it is the time when next menstrual period begins. Regular menstrual cycle is very important – it indicates mature reproductive system and certain hormonal balance but it is not a guarantee of ovulation. Some women could have regular menstrual cycles but absence of ovulation. 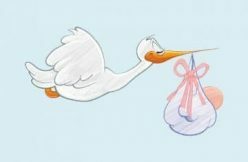 Women without ovulation experience infertility. Menstrual cycles start from puberty. First menstrual period called “menarche”. The average age of menarche in different countries is 12 but it can vary from 10 to 16 (depending on physical development, hormones, genetics, country location, etc). Some teenagers impatiently expect first period but everything has it’s time. 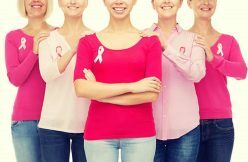 First period usually occurs about two years after breast development and between 4 and 6 months after the growth of pubic and underarm hairs. 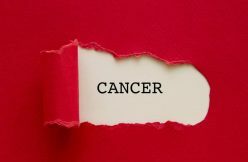 If you would not have your cycle up to 17 – better visit your doctor. During puberty menstrual cycles could be not regular or not intensive enough – it is a period of development. Length of menstrual cycle could be affected by several factors including illness, stress, emotions, travel, medication, drugs, inflammations and some other factors. Every month female body prepares to get pregnant – ovaries produce follicles, select one dominant follicle and release mature egg. 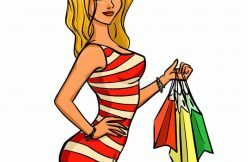 Body provides hormonal balance, hormones rise and fall, reproductive organs experience cyclic changes and female body “expect” pregnancy every month. All mentioned transformations called “menstrual cycle”. Normal menstrual cycle starts on first day of last menstruation and ends on first day of next menstrual period. Average menstrual cycle is 28 days long – anything between 23 – 35 days can be considered normal. Average duration of menstruation is 3-5 days – anything between 2-7 days can be also considered as normal. Volume of menstrual bleeding also can be different from woman to woman. Typically, during first 2 days menstrual bleeding is heaviest. The average menstrual bleeding is 30-40ml.